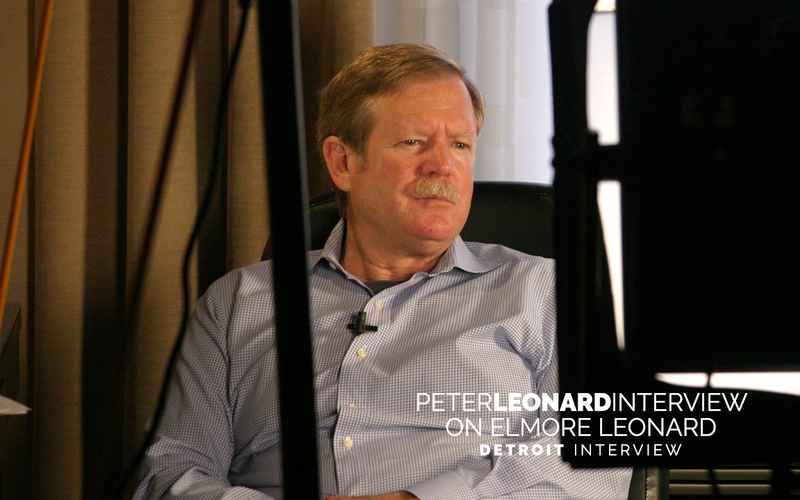 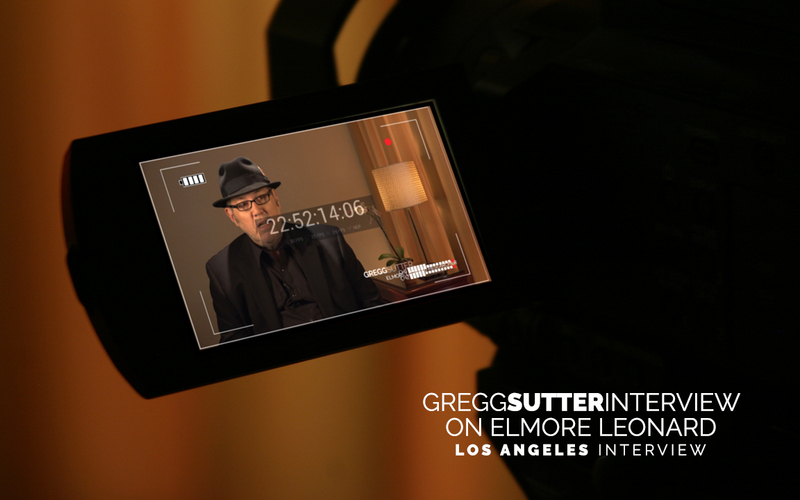 LOS ANGELES — Writer/Director John Mulholland and Producer Richard Zampella have wrapped up a week in Los Angeles, filming West Coast interviews for their upcoming Elmore Leonard documentary. 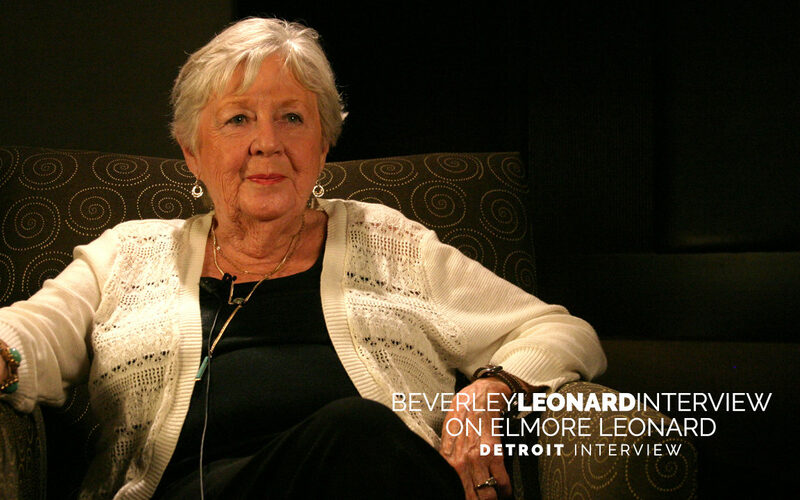 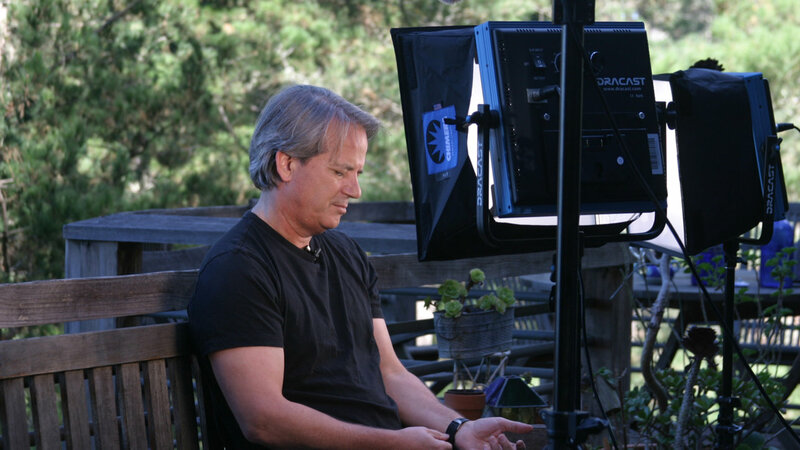 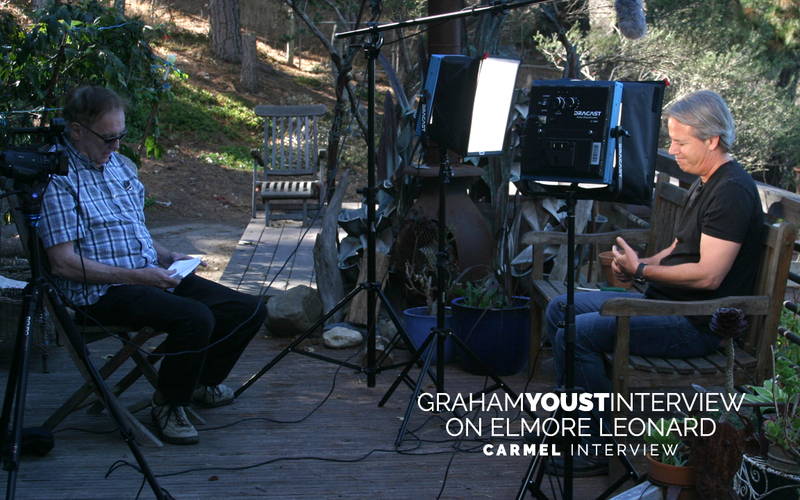 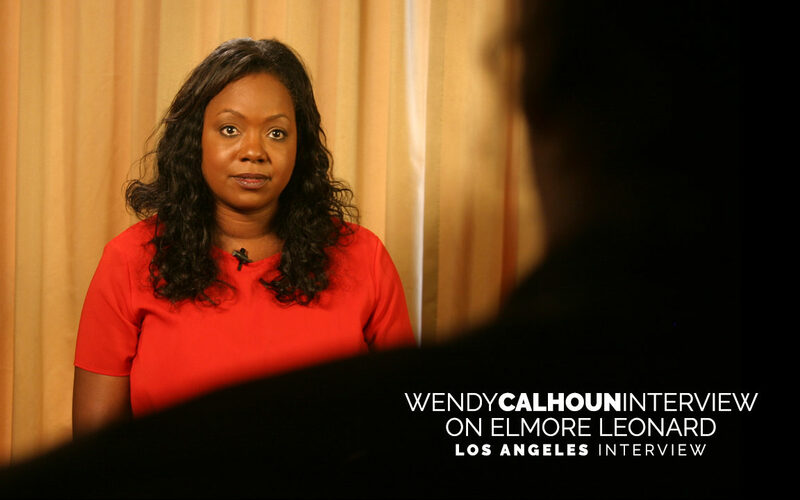 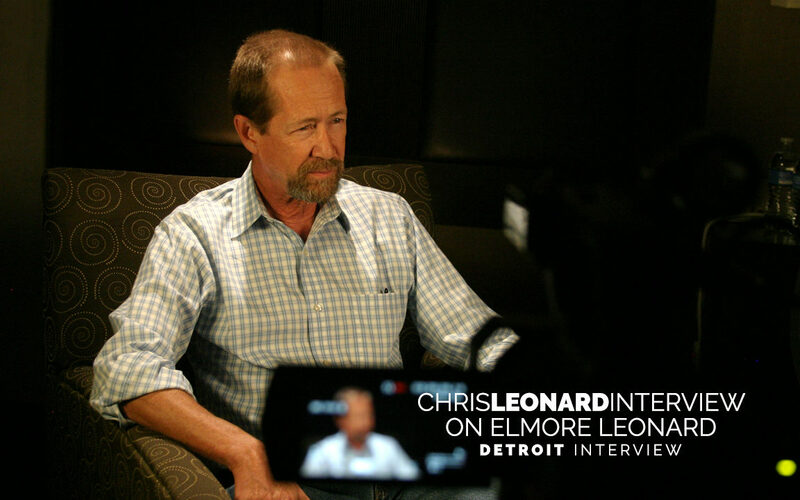 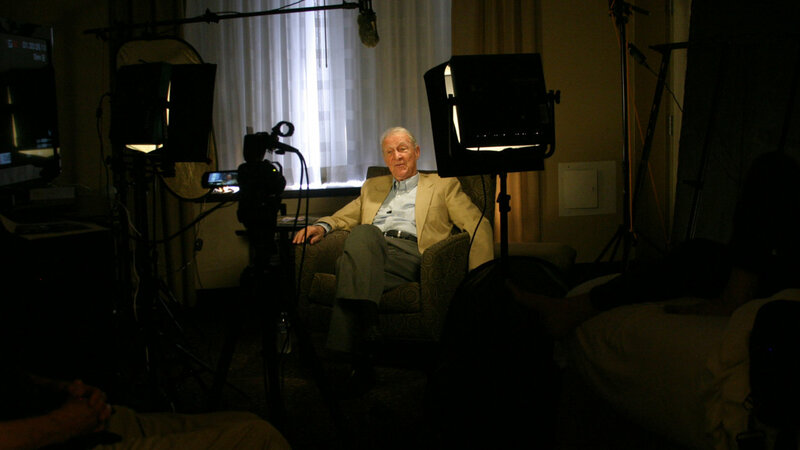 The interviews explore Leonard’s writing and the numerous film adaptations based on his work, such as: Get Shorty, Jackie Brown, Out Of Sight, and the FX television series, Justified. 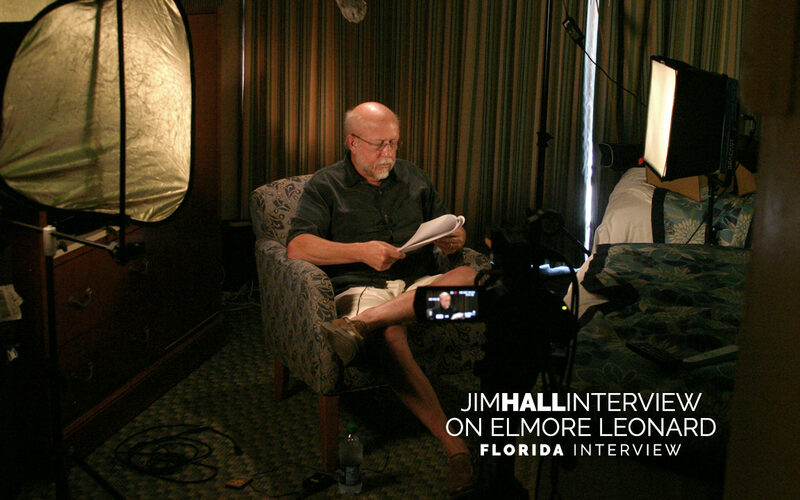 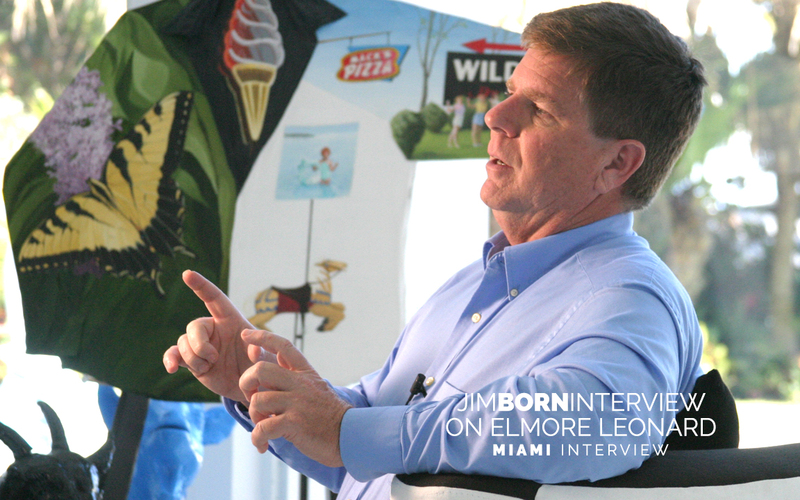 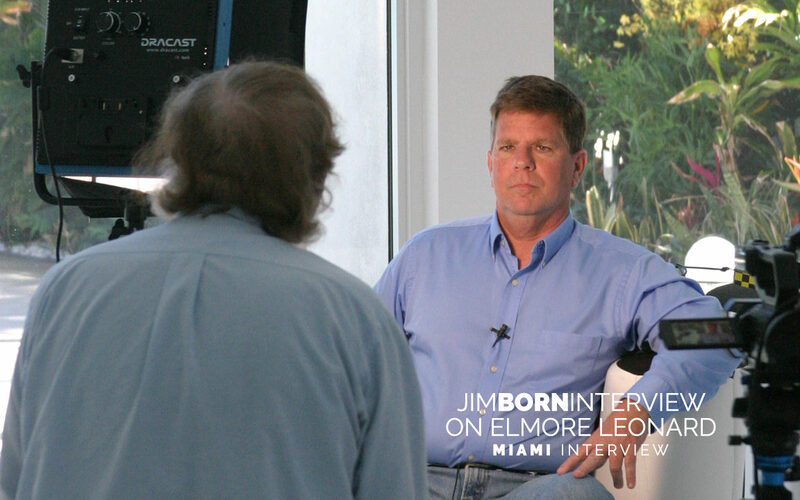 February 19, – MIAMI — Writer/Director John Mulholland and Producer Richard Zampella have wrapped up a week in Miami and the Florida Keys, filming Florida interviews for their upcoming Elmore Leonard documentary. 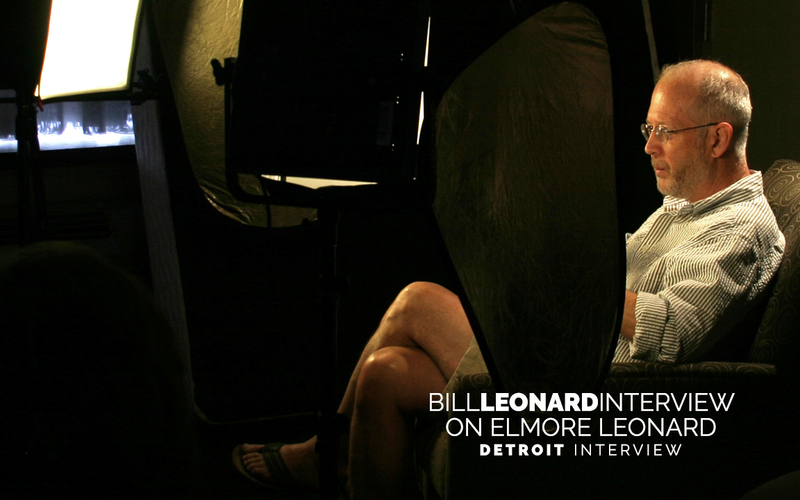 The interviews explore Leonard’s writing and the numerous film adaptations based on his work.